Fast, reliable shipping is often necessary for many businesses and individuals. 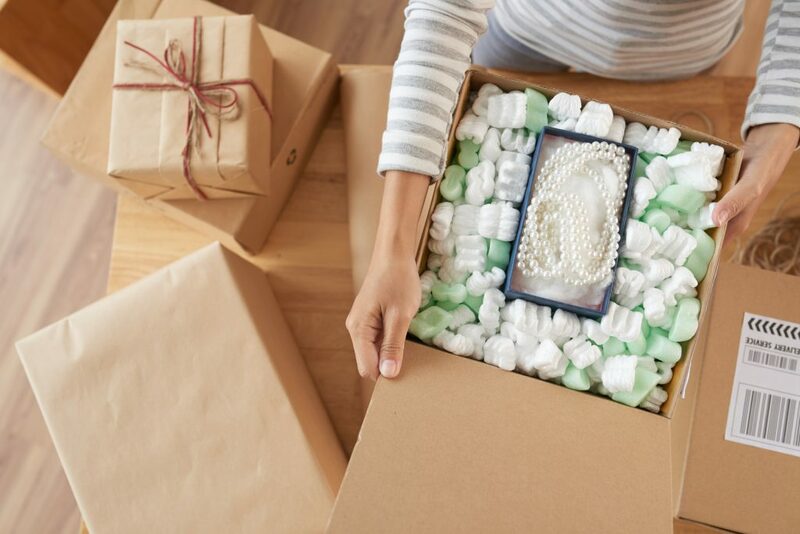 Whether you are trying to get gifts shipped off for the holidays or products sent to customers, it’s hard to overestimate how important it is to get fragile items to their location in one piece. A part of successfully shipping valuables depends on how you actually pack and ship the item itself. While the actual delivery will be up to the delivery company, you need to know how to safely pack the item using the right materials to increase the chance of a safe arrival. This article will lead you through the things you should think about and do when preparing an item for shipping. Before you start packing anything, you need to think about what you are actually shipping. Start by assessing what items you are shipping. The type and quality of each item will determine what materials you need. How many items do you have to ship? How fragile are they? What overall shapes are you dealing with? What are the physical sizes? Take note of any awkward shapes, abnormal sizes, or fragile materials like glass and weak plastics. You will have to find the right material to protect these items so you can reinforce their safety during transportation. A box is the most important part of shipping valuables since it’s the first line of defense for the item. It’s important to find the right sized box made of strong material. It’s obviously impossible to put something too large in a small box, but it can be dangerous to have a box that’s too large as well. You’ll have to find the right size. Measure the objects you want to ship. If possible, you should try to find a box that leaves a few of centimeters open on each side so the item is suspended in the middle. Corrugated boxes are the most common type of material used in shipping. If you can’t find the right sized box, you can purchase a couple of them to tape together. This is also a good method to reinforce boxes. The main goal of packing the item is to protect it from common bumps and shakes the box will experience. Most packing materials will be good for this purpose, but it’s preferable to use tape and bubble wrap of an appropriate size for maximum control over the packing. Wrap each object in bubble wrap, making sure to cover each surface with at least a single layer. If the object is long or has protruding parts, wrap these surfaces individually. Tape well and double over with additional layers. Keep everything tight and secure. Finally, use packing peanuts or additional bubble wrap to surround the objects in the box. Separate each object from each other and the box sides until the entire interior space is filled. This packing technique will keep everything suspended and solid while the box is in transit. You may also think about adding shipping insurance if you want additional piece of mind. Otherwise, you now have everything you need to go ship that next item. For more info and help, contact us!